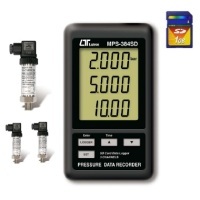 Categories: Brands, Hand-held Tester, Lutron, Pressure Meter, Pressure Meter. * SD card capacity : 1 GB to 16 GB. * Sampling adjustment : 5/10/30/60/120/300/600 seconds and auto function. 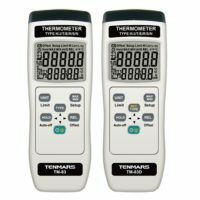 * Large LCD display, easy readout. * Microcomputer circuit, high accuracy. * Low power consumption and long battery life when use battery power. * Monitor with real time data logger, save the measuring data along the time information ( year, month, date, hour, minute, second ) into the SD memory card and can be down load to the Excel, extra software is no need. user can make the further data or graphic analysis by themselves. 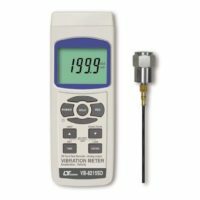 * Show 3 channels ( CH 1, CH 2, CH 3 ) pressure value in the same LCD. * Cooperate withthe optional 2 wires pressure transmitter. * DC 1.5V ( UM-4, AAA ) battery x 6 PCs or DC 9V adapter in. 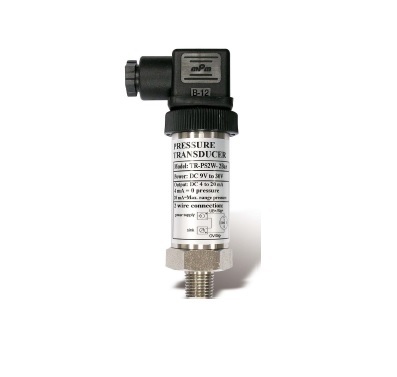 * Full range, optional 2 wires pressure transmitter. © 2019 Advancom Electronics Technologies. All rights reserved.